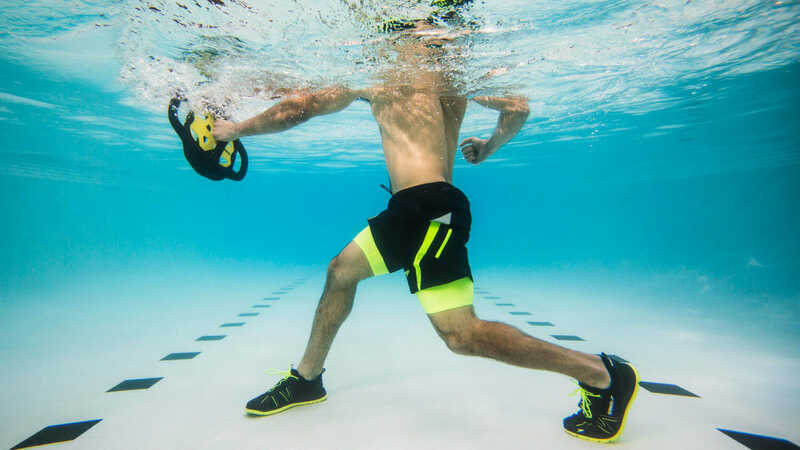 EXOS and Speedo teamed up to create a water exercise regimen that is ground breaking. Speedo’s marketing team at PVH hired Ambient’s crew to shoot the production at the EXOS facility in the sweltering summer of 2017. PVH took the footage and used their own post services to finish the workout videos. Speedo took the Media from this production and used an in house team to edit the final deliverables that uses footage from their other productions.